Monkey grass is a perennial evergreen that is native to Asia. 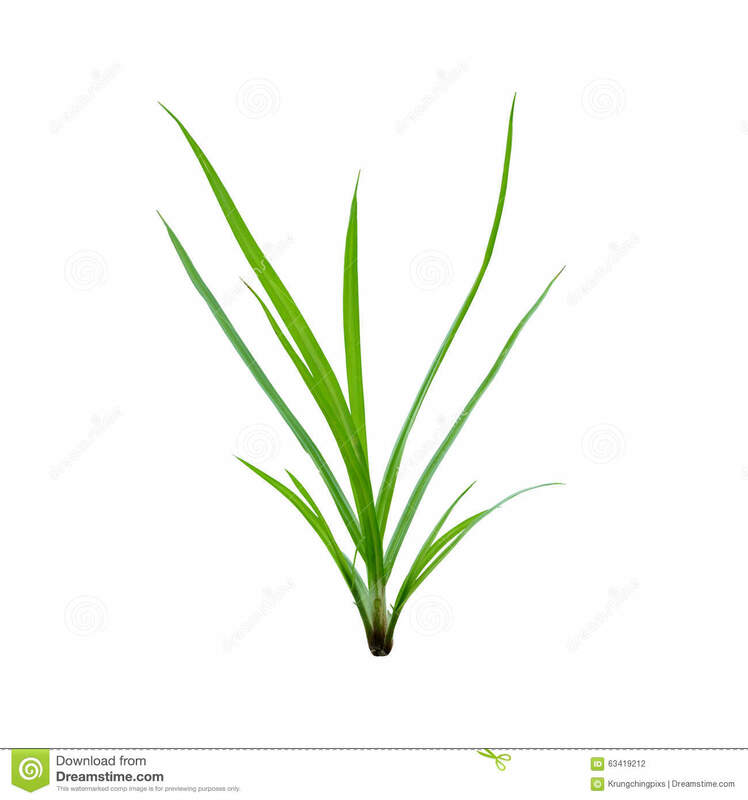 It is also known as Lily turf, border grass, mondo grass and snake's beard. It produces 10 to 18 inch (24.5 to 45.7 cm) grass-like blades, and then blossoms and flowers, creating new seeds that you can plant. If you’d like to learn how to grow ornamental grass from seed, I can tell you that I’ve learned a few tricks while experimenting last spring. To keep the plant neat and healthy, cut the grass down to a height of 3 to 4 inches before new growth emerges in spring. Don’t cut the plant down in autumn; the clumps of dry grass add texture and interest to the winter garden and protect the roots during the winter.